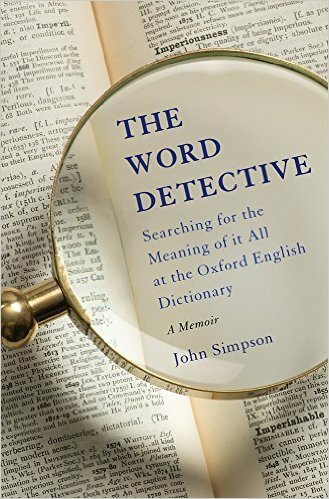 My account of my time at the OED is being published in October by Basic Books in the US and by Little Brown in the UK, under the title The Word Detective. Your brother lent me his copy – I devoured it in two sittings. Thank – you for such an enjoyable romp. I shall endevour not to enthuse!